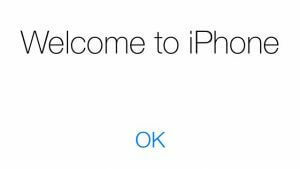 How to turn on iPhone 5S for the first time? After hard thinking and choosing a mobile phone, the purchase is finally done. In the hands of the device manufactured by Apple. How to turn on iPhone 5S for the first time? After the first switch-on with the new iphone button, you need to activate it In addition, you should try to avoid the mistakes that are typical of beginners who have never previously held such mobile phones in their hands. About all the features of the first inclusion and activation of the new phone, we'll talk further. Before the debut turn on the iPhone 5S button, preparatory procedures are required. Then this process will run smoothly, and also avoid common mistakes. For the first turning on the iPhone button You will need to charge the phone at least for 20-30% battery capacity. In addition, you should prepare a Nano SIM card in advance and have access to the Internet. Suitable as a Wi-Fi connection, and cable access to the network through a PC or laptop. However, the latest version of the iTunes application must be installed on a personal computer or laptop. How to turn on iPhone 5S if it is completely discharged? You must connect it with the supplied cable to the PC or, using a special adapter from the kit, connect the device to the electrical network. You also need to make sure that the Wi-Fi router is working and there is Internet access. Otherwise, you should make sure that you have access to the network from a PC or laptop. Now you need to download the latest version of the iTunes software to your computer. This can be done from the official website of the application at itunes.apple.com. After completion of the preparatory activities, you can proceed to activate the new iPhone 5S. It is important to emphasize that if the iPhone 5S is blocked by the cellular operator in whose cabin the device was purchased, then for correct activation you will need a SIM card of this particular operator. In order to start the iPhone, you need to press and hold the power button in the top of the phone for a while. If this operation is performed correctly, a silver apple should appear on the device screen - the Apple logo. After the phone is loaded, a welcome message will appear in different languages. After that, with a simple movement of your finger, you need to hold from left to right along the bottom of the device screen. Now you should select a language from the list provided by the system. Then you need to select your country of residence and connect the device to a Wi-Fi connection. 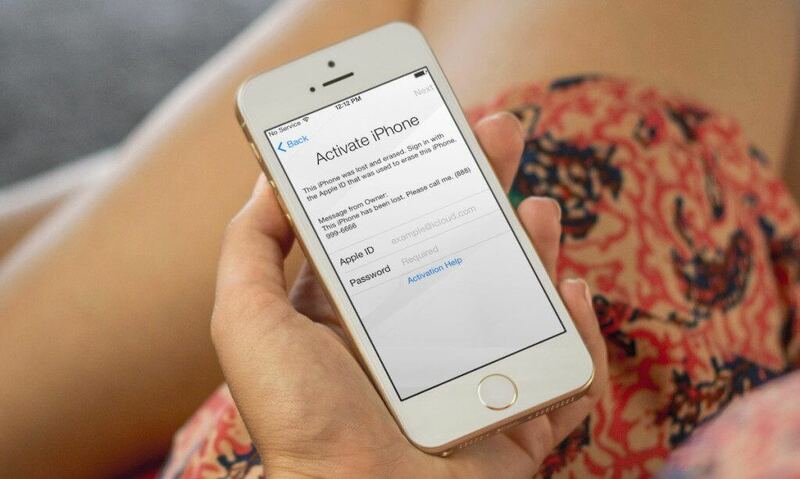 If not, then you will need to connect your iPhone to a PC or laptop in order to complete the activation. Now it is advisable to consider a more complex option to activate the device using a personal computer or laptop. For such an operation, you will need a USB cable that comes bundled with each new iphone phone. It must be connected first to the phone, and then another part to the PC or laptop. After that, the corresponding image will appear on the device screen. First of all, after connecting the phone to the computer, you need to activate or leave the location services turned off. They are used for GPS, Google maps and other purposes. They can be turned on immediately, but you can do it later after the device is activated. In the next step, you must select the option "Set phone as new." Since the device is turned on for the first time, and there is no need to restore any information, this option is preferred. Then you should accept the user agreement by clicking on the “Agree” icon in the lower right corner. Those users who have become happy owners of iPhone 5S, have the opportunity to set a fingerprint. This function can be used immediately, but you can postpone it. In this case, there is an example of enabling this option immediately during the device activation process. You must select “Set Up Now”. In the process of specifying the fingerprint of your finger, you will have to repeatedly and approximately 10-20 press and release the Home button on the device. A hint how to do this correctly will be displayed on the iPhone. After installing the fingerprint, you will also need to set a password. 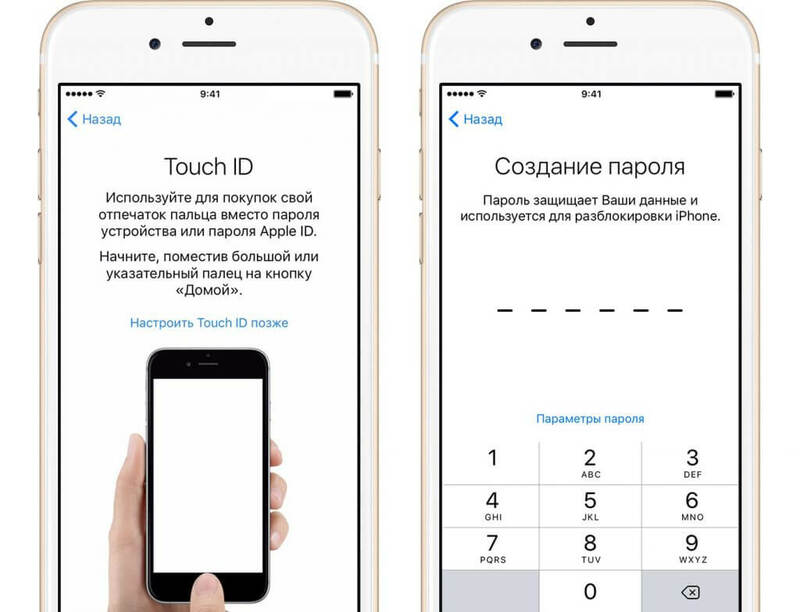 This is due to the likely need to use this way to unlock access to the phone, for example, in the cold season, when the user will be in gloves. Or, for example, the hand will be dirty and it will be impossible to correctly remove the fingerprint. For these purposes a combination of characters is used, which must be entered and remembered. In the next step, you need to give the right or prohibit the system to analyze the data on the iPhone and send a report to the server of the manufacturer. Such diagnostics, as a rule, include the analysis of errors and the collection of some other information. In this case, an example is shown of how to prohibit IPhone from sending information to Apple servers. To do this, select the option “Don't Send”. After this last procedure, the message “Welcome to iPhone” should appear on the iPhone! It means that the activation procedure is completed and the phone is ready for use. Inexperienced users of Apple mobile devices, as well as completely new users, may have a number of common problems when they first turn on their iPhone 5S. When you first turn on the iPhone 5S is recommended to remove the protective film from the device. Otherwise, this factory phone protection will constantly interfere with pressing the “Home” button. Through it to make it almost impossible. With automatic iphone lock 5S will always have to press the power button on top of the device. In addition, it should be noted that in the absence of a router and Wi-Fi internet connection, it is imperative that you have a computer connected to the world wide web. At the same time, an important and indispensable condition is the presence of the latest version of iTunes installed on your PC or laptop. Otherwise, the computer may simply not see the phone. After updating the program, it must be closed and then run again, otherwise the update error message will be displayed on the screen. To indicate the imprint of the actual finger, it is necessary to remove the protective factory film. Otherwise, the screen sensor will not be able to read the information and the system will generate an error. It should be emphasized that you can familiarize yourself with the answers to emerging questions and ways to solve a variety of problems when you first launch your iPhone on Apple’s official support page at https://support.apple.com/ru-ru/HT201407. 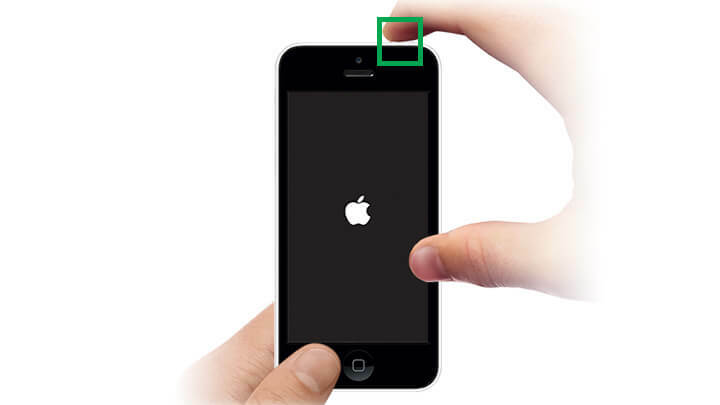 Appsgames⟾Useful iOS⟾How to turn on iPhone 5S for the first time?